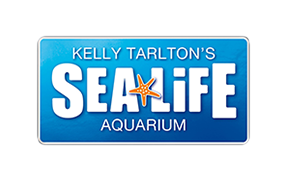 If your 3rd party purchased ticket is for single admission you are not required to pre-book with your ticket, simply take your voucher to SEA LIFE Kelly Tarlton's. If your voucher is for an experience at SEA LIFE Kelly Tarlton's please check the terms and conditions provided on your confirmation. Please note that if you have purchased a 3rd party voucher for a Shark Dive Xtreme experience, this must be booked and experienced by the end of 2017. Please be aware that we will no longer be running the Shark Dive Xtreme experience from the beginning of 2018. We apologise for the inconvenience.